The letter O is the fifteenth Letter in The English Alphabet. It is also the fourth Vowel in The English Alphabet. As with every Letter in The English Alphabet, The Letter O has two versions in the written form. These two versions are called: The Upper-Case and The Lower-Case. Notice that the only difference between The Upper-Case and The Lower-Case O is the size. The Lower-Case O is just a smaller version of The Upper-Case O. You will find that this is the same for quite a few Letters in The Alphabet. As you learn The Common Tongue of The English language, you will see that The letter O can be pronounced many different ways. 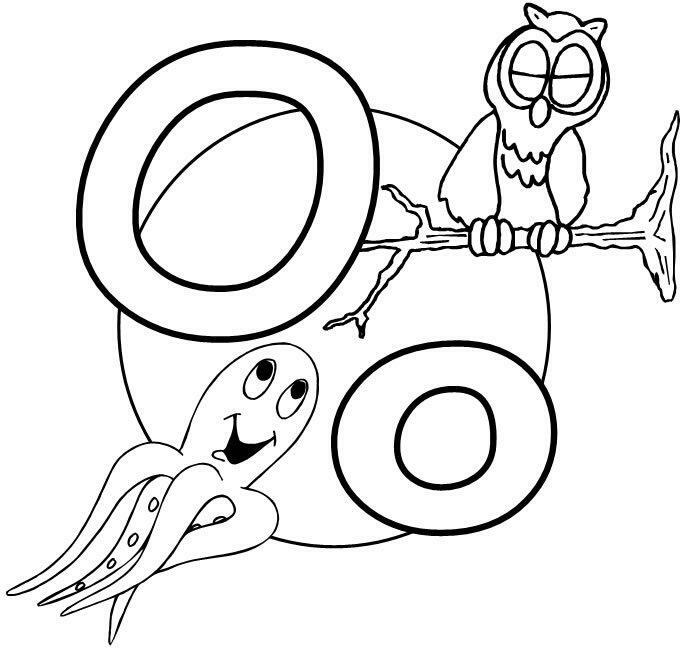 The two primary ways to pronounce The letter O are called, the “Short” Pronunciation and the “Long” Pronunciation.